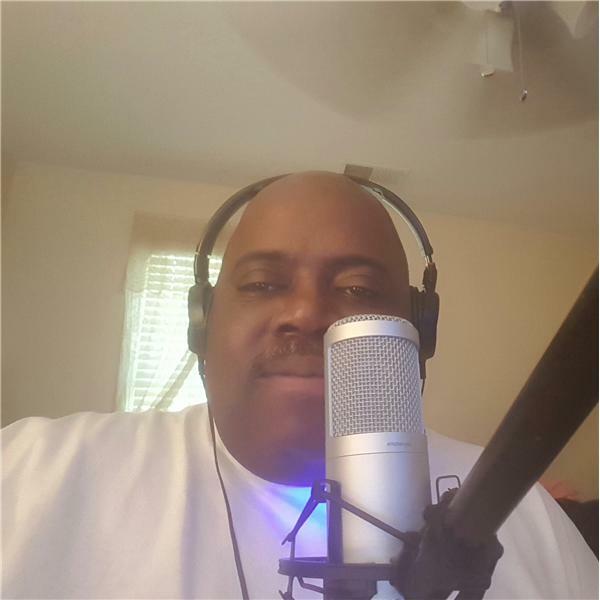 JOIN ME TONIGHT TONY (DR. ICE) AKINS AS I GIVE YOU SOME SMOOTH RELAXING R & B TO RELAX TO. SHOWTIME IS FROM 8:00p - 10p ANDTHE ONLY PLACE THAT YOU CAN HEAR IT ON IS "THE DOCTOR ICE RADIO SHOW", HEARD ON THE ONLY RADIO STATION HEARD AROUND THE WORLD, IT'S BLOG TALK RADIO !! !